By Courtney. January 10, 2019. At its core, SEO focuses on nothing else but expanding a company’s visibility in the organic search results. 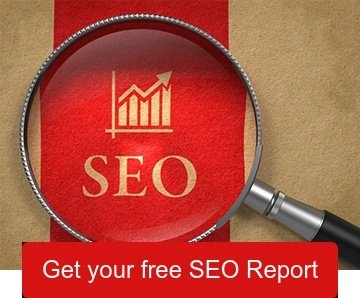 It helps businesses rank more pages higher in SERPs (Search Engine Result Pages.) And in turn, drive more visitors to the site, increasing chances for more conversions. By improving your SEO, you have a better chance of being seen; more visibility, more consumers. Whether you're a giant B2B company specializing in large-scale software implementations or a small, local B2C operation supporting a few brick and mortar stores, you want people to be able to find you on Google, even if it's not specifically *you* that they're looking for. There’s countless articles and blogs detailing multiple strategies to increase SEO, which, unfortunately, gives some businesses the impression the SEO is all about tricks and stratagems; that by being more clever with how they use links, or by doing a lot of complex optimization, they can magically rank first in Google searches. But what if it’s really not that complicated? What if most of the SEO formula revolves around creating high-quality content on a consistent basis, and following a handful of best practices for optimization? To the end of thinking more critically about that, we're presenting five SEO myths, and why they might not be all that they seem. 1. Guest blogging isn’t effective. The truth is just the opposite, guest blogging is effective. Whether it’s the owner of the website, a published author, or a one-time guest blogger, as long as the content is relevant and of value to your ideal consumer, blogging (no matter the author) will be beneficial to your business. Often times having more than just one author can be appealing to visitors because there isn’t just one voice and it offers multiple perspectives and topics. 2. More links are better than more content. It’s never a bad idea to include links to useful content that helps reinforce your messaging, but this isn’t necessarily a case of more is better. Having too many links can be confusing and overwhelming to the reader. It’s great to have links to supplement what you’re saying or provide further information on a topic, but time is better spent on well-written content. 3. SEO is something that can be handed off to IT. This one’s a big N.O. Of course the IT department in critical to a company running smoothly but they really have no business being part of your overall digital marketing strategy. Sure, some articles that describe how to boost your SEO can get a bit technical, but that doesn't change the fact that your marketing strategies should be executed by those who work closely with ideal consumers and understand their desires and behaviors. All of this is to say that SEO is not, really, a technical problem so much as a marketing problem. Why? Because it has to start with the consistent creation of high-quality content that informs and delights. 4. Your homepage needs a lot of content. The goal of a homepage should be that it’s easy to navigate and is engaging to your ideal customer. Perhaps you have a background video playing, or a testimonial...these are things that will grab the reader’s attention and make them want to learn more about you. You have to always have in mind that this is your opportunity to make a first impression home-run, and quite frankly you only get one chance. Trying to clutter your homepage with multiple links or keywords isn’t going to keep a lead looking for more, but rather looking for a new website that’s more helpful. Thus, rather than thinking of your homepage as a one-stop-shop for providing visitors with the complete low-down on everything your company says, does, and cares about, think of it as a kind of entryway that leads to more specialized content. In point of fact, this segmentation of different topics into different pages can actually have a real, positive impact on your ability to rank in searches, provided you have the content to back it up. 5. 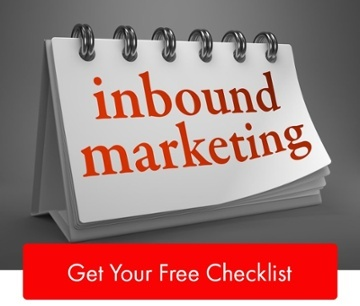 SEO and inbound marketing don’t mix. 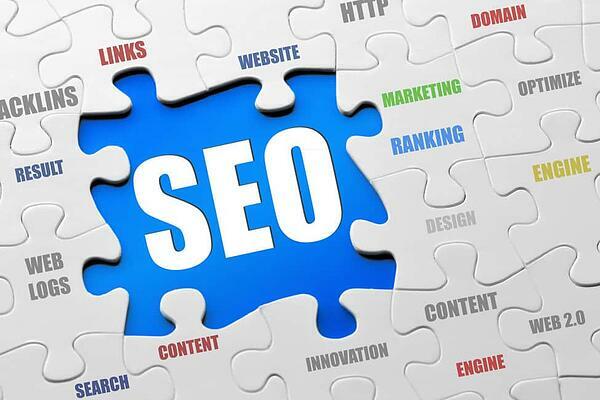 Many people think of SEO strategies as being a kind of panacea, one that enables them to ignore things like content market or inbound marketing. This simply couldn’t be further from the truth! If you think about the flywheel concept of attract, engage, and delight, you can imagine an invisible spoke in that wheel that would represent SEO. Your inbound content absolutely aids in increasing your visibility online and therefore attracting more leads. In fact, the Digital Marketing Institute shared that company’s who blog regularly generate 126% more leads! This statistic surely can’t be overlooked and goes to show the positive effects good content can have on SEO. Once you move past the myths and misconceptions, it's pretty clear that optimizing SEO is really about producing high quality content on a consistent basis. Being able to navigate fact from fiction when it comes to building your online presence is essential to having a solid strategy, and makes for less confusion. Knowing and conveying what your intent is, guarantees that you’re keeping your consumer top of mind as you create content centered on what they may be looking for. Most of you know (hopefully!) that you can't win customers by weird tricks and convoluted strategies, and the same rule applies to Google. You can't win at SEO with tricks, you have to create content that provides value for your consumers. Enjoys building relationships through writing and conversation over a good cup of coffee. 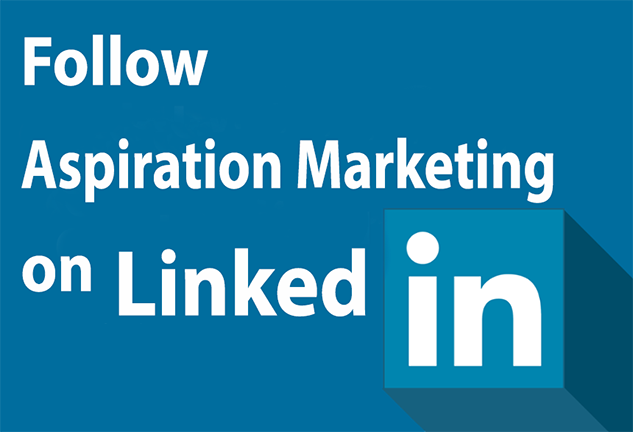 Driven to uncover the solutions to every day marketing strategies. She believes in keeping an open mind, staying motivated, and not being afraid to laugh a little.